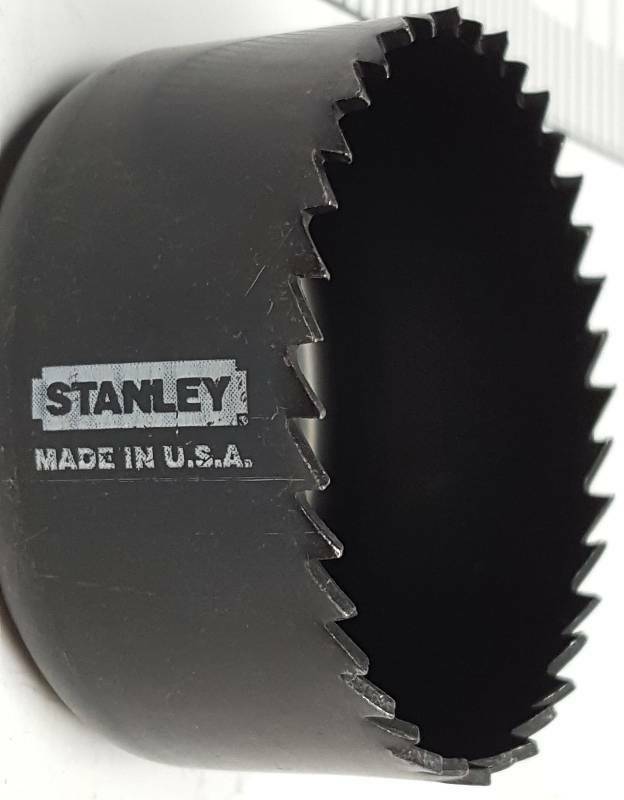 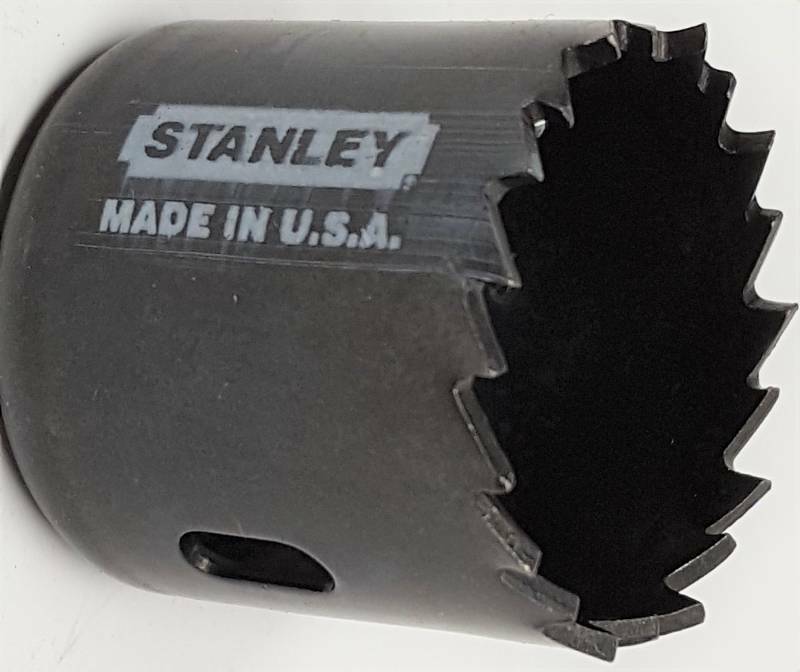 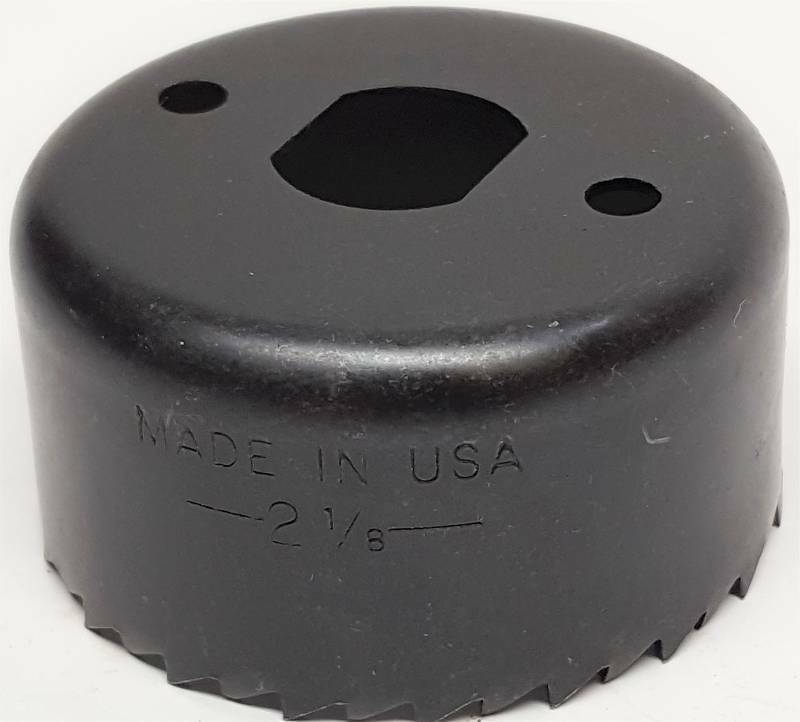 USA made Stanley tools hole saw and arbor kit for door lock installation. 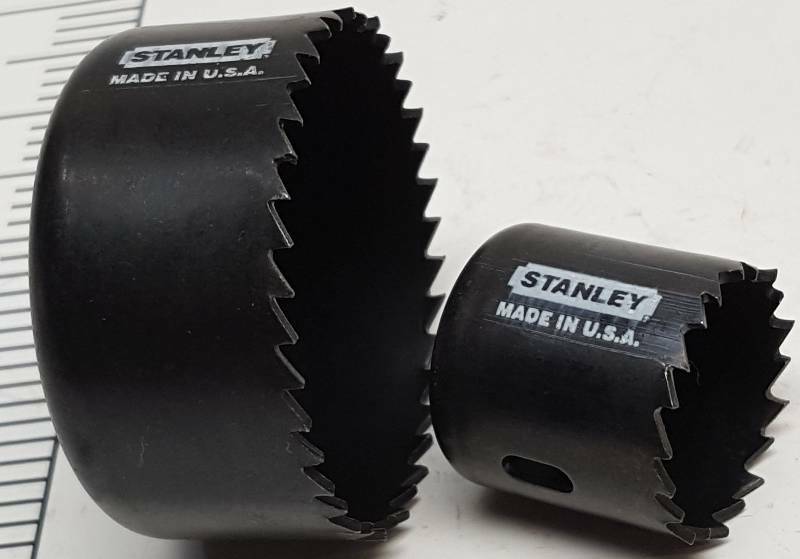 USA made Stanley tools hole saw and arbor kit for door lock installation. 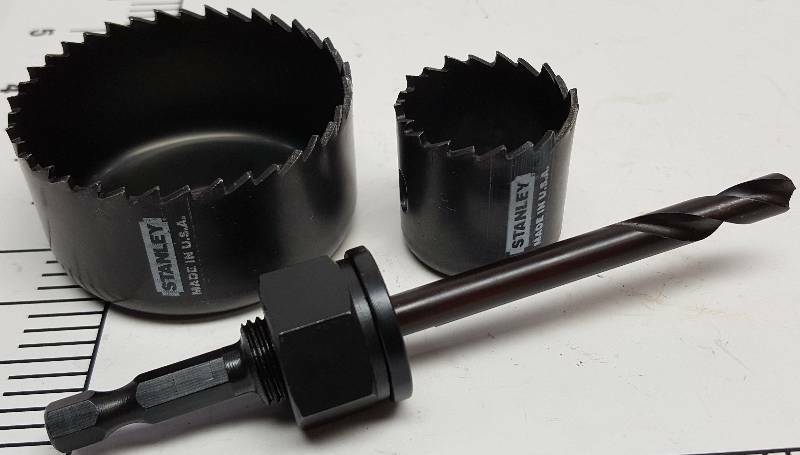 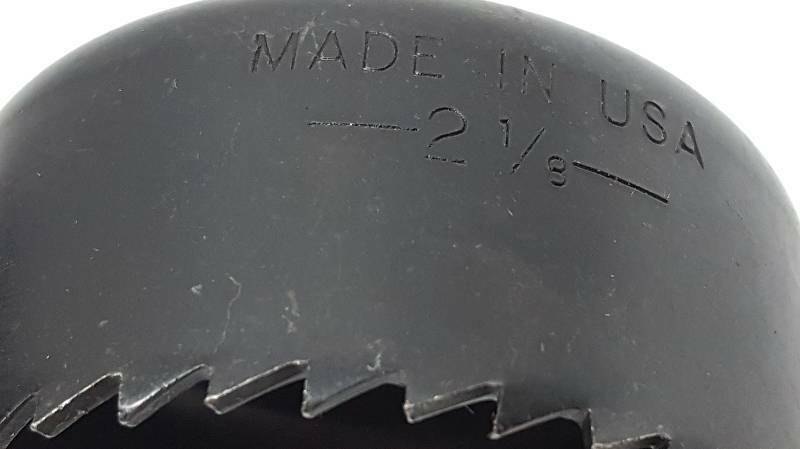 Arbor and drill bit included with a 1-1/8" saw and a 2-1/8" saw. 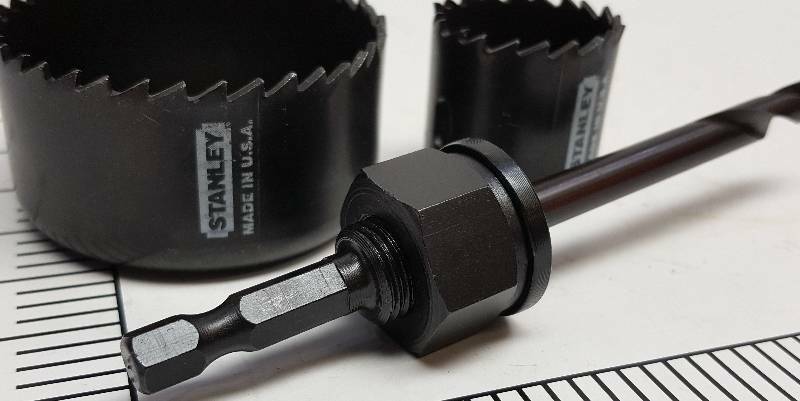 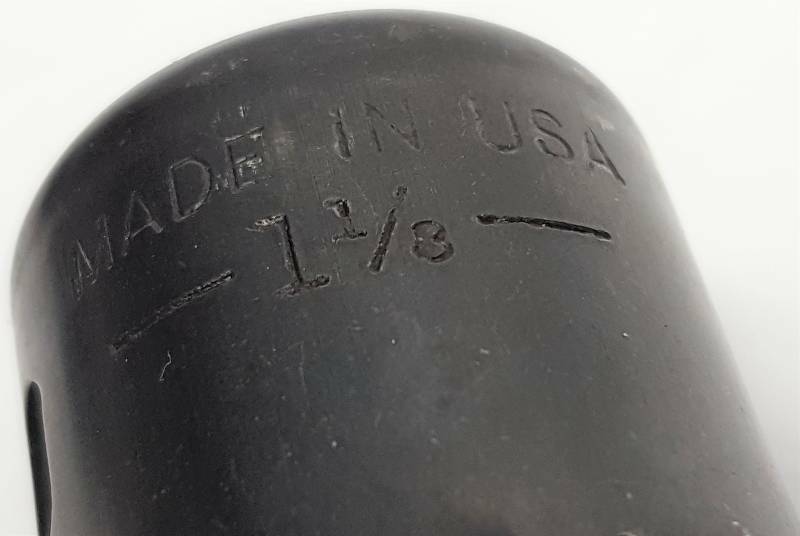 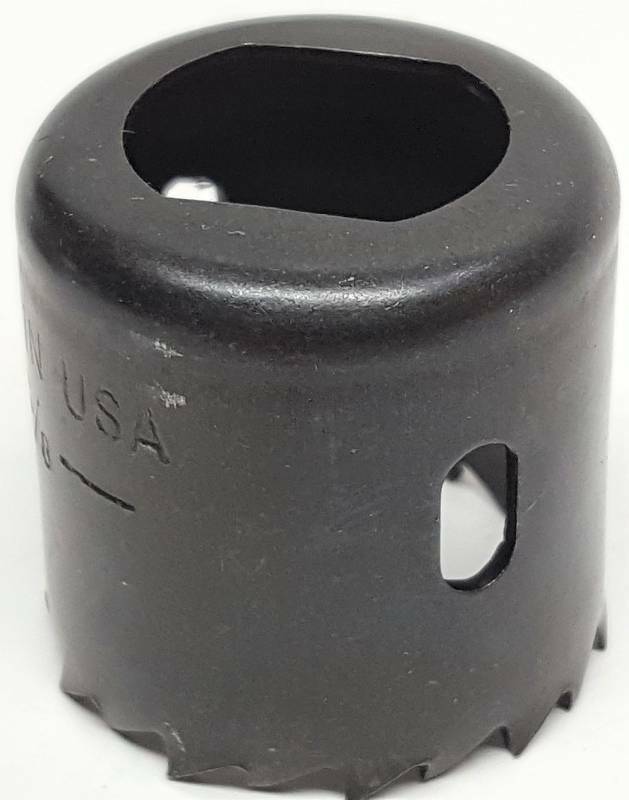 Specifically made for the installation of the wood door lock/ knob installation but still handy to have in your tool box.